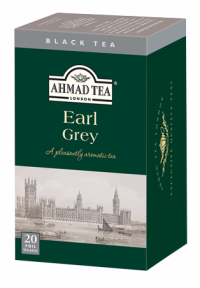 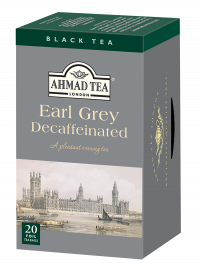 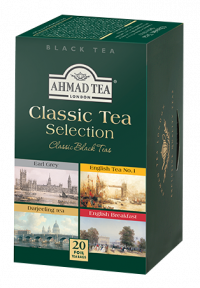 They say the old ones are the best which is why we have got some great classic teas available for you, find your favourite today. 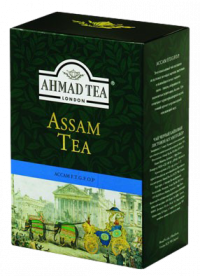 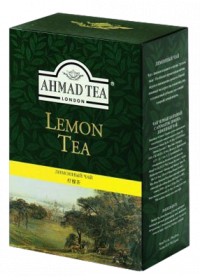 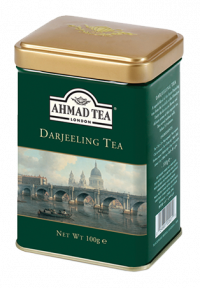 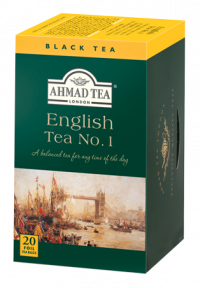 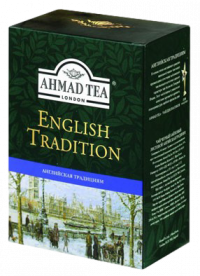 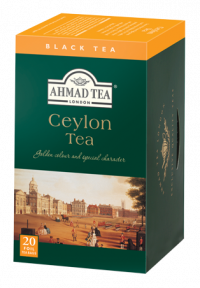 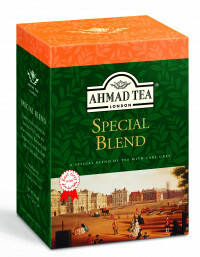 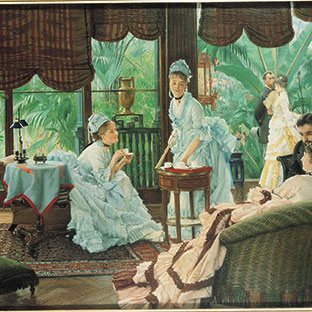 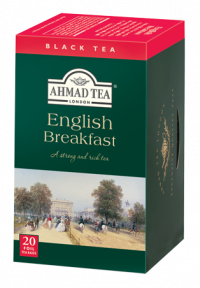 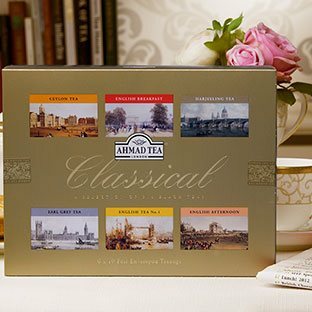 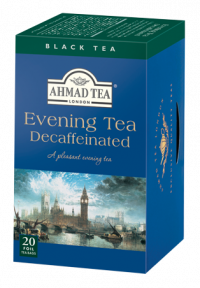 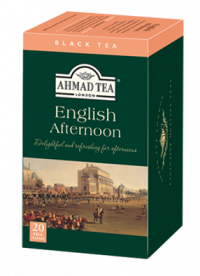 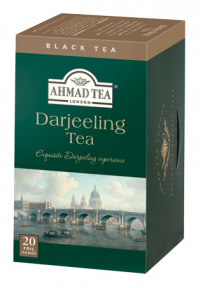 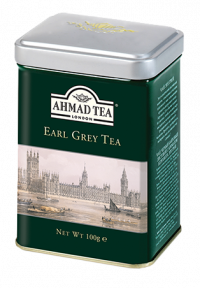 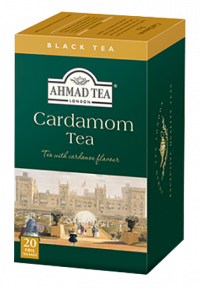 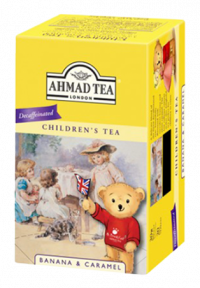 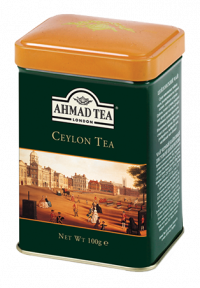 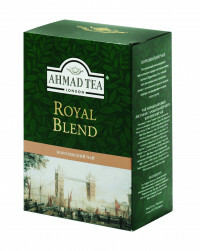 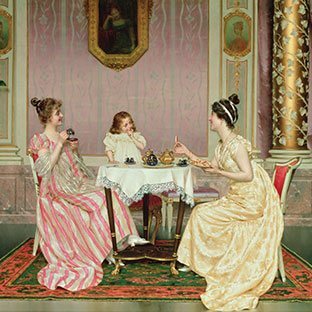 Our Classic Tea range is where we began as a company and through which we established our reputation. 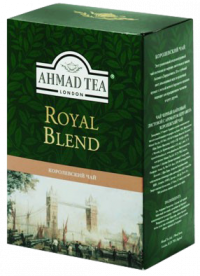 From the start, we wanted to create exceptional teas which would stand out and that our customers would seek out for their superb quality and consistency. 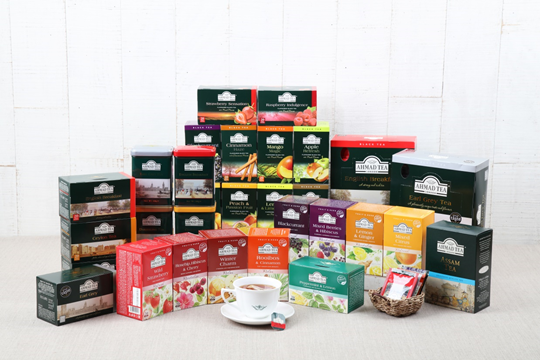 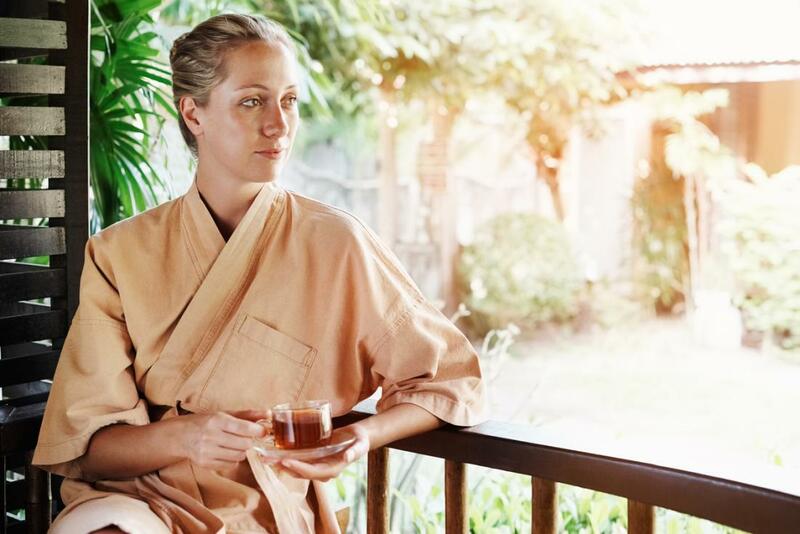 We started by partnering with the most skilled growers and investing in the finest gardens, transporting our teas from the plantations with the utmost care, and finally asking our highly trained tasters to produce the perfect blend and balance.